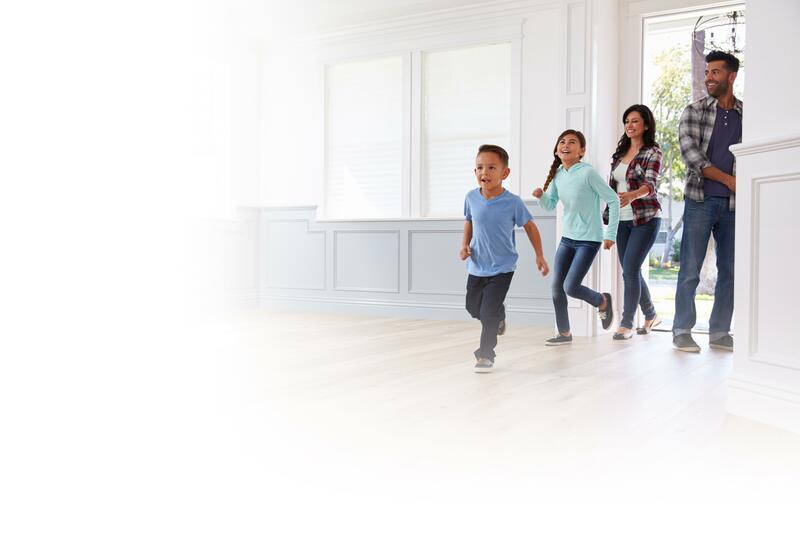 Ideal Credit Union's Zero Down Mortgage Program puts you in your new home sooner. Take that extra cash for a down payment and spend it on other expenses such as new appliances, decor, and more. *Zero Down Mortgage Program available for qualified applicants with minimum 700 credit score. Some restrictions may apply. Available for purchase transactions and owner occupied residence up to max loan amount of $475,000. Payment example: On a $200,000 mortgage loan at 5.181% APR for a 15 year term, monthly payments would be $1,600.51. This payment example does not include taxes and insurance and the payment will be higher than the disclosed payment. Subject to mortgage insurance approval. Not eligible for condos or multi-family properties.